For over 200 years, D'Addario has led the way in string technology. Innovations such as computer controlled windings, laser micrometer inspection, and closed-loop tension control systems result in unrivaled quality and consistency. D'Addario is the world's largest manufacturer of strings for musical instruments. 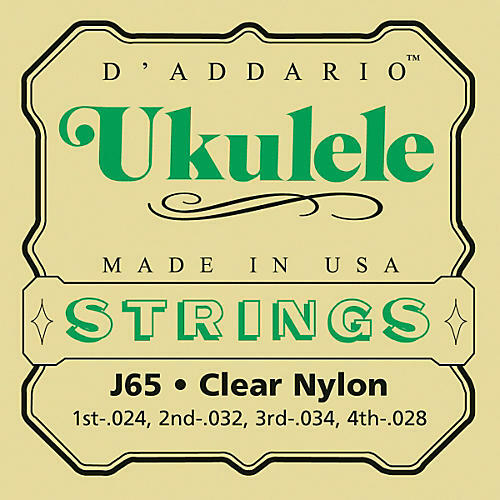 Regardless of your playing style, D'Addario has a set of strings that's right for your ukulele.